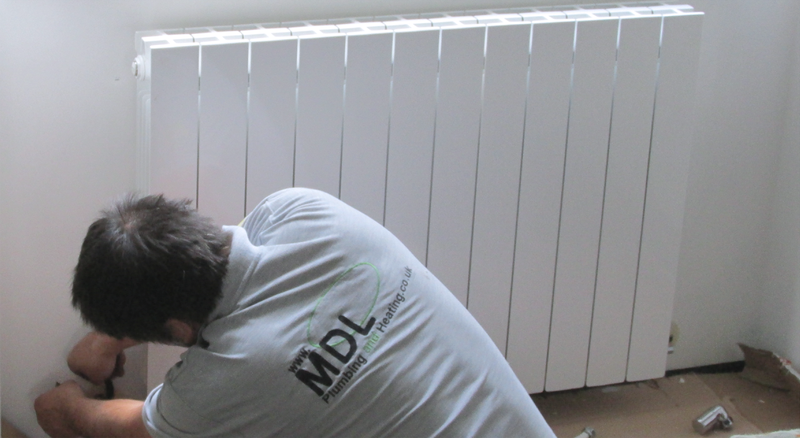 MDL Plumbing and Heating are a highly professional experienced firm of plumbing and heating engineers specialising in boiler and central heating systems, boosted hot water systems, underfloor heating, unvented cylinders and boiler maintenance. 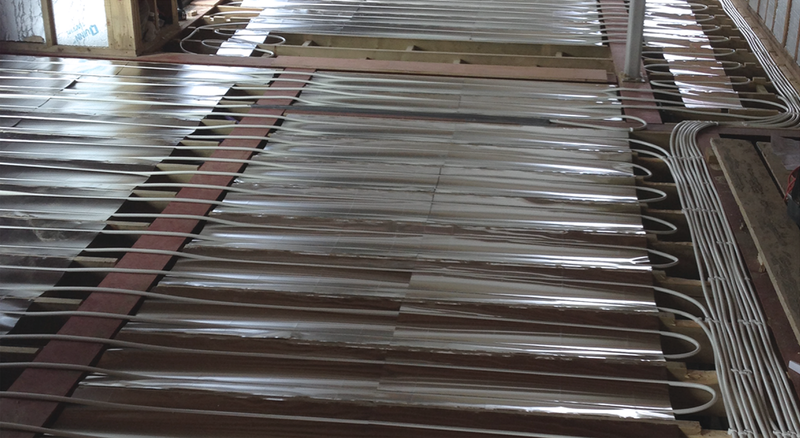 "Provided a clean and trustworthy service, confirming requirements before carrying them out. Friendly, brilliant service!" Installation of outside taps, fixing toilet, fixing bathroom tap. "Danny is the only plumber I would ask to work for me. Does a great job, quickly finds solutions for problem, has fixed quite a few things." Loft conversion, 2 new shower rooms, automist install, new boiler. "We had a great experience with Daniel. He went out of his way numerous times to help us. Nice guy. Hard working." Installation of new pipes to boiler including lifting floor. "I have no hesitation in recommending MDL for their quick response to my initial query through to completion of the job. Excellent polite service. "Reliable, really great work. His knowledge is fantastic and he was always on time excellent work. Would highly recommend to anyone"
"Extremely fair and trustworthy, Good value for money." 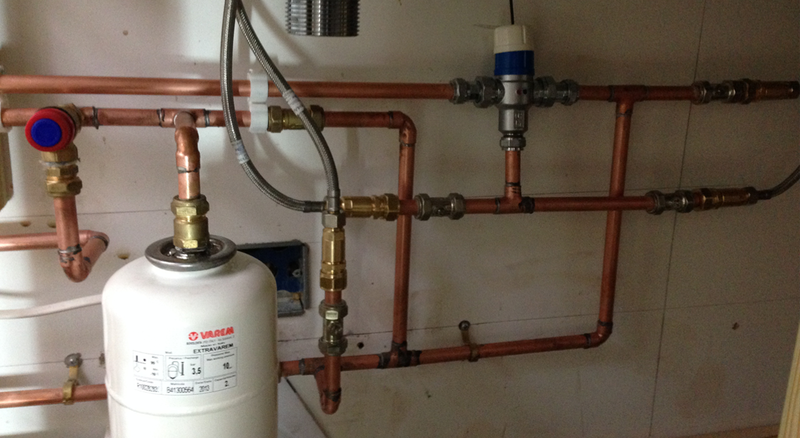 "Very reliable, excellent plumber, reasonable prices, just a brilliant experience." "Would recommend this company very highly. Always on time"
"Very reliable, outstanding service would recommend highly." "Honest, reliable, excellent workmanship, 100% recommend him." "Very Helpful, Reliable and Courteous, They Done a very good Job." "Very neat and tidy, prompt and efficient." New central heating system, upgraded hot water. "Did an excellent job, very quick, left the place spotless." Looking to get a new central heating system, underfloor heating systems, boosted hot water, bathroom, wet room or boiler maintenance? Fill in the form below for a free no obligation quotation.